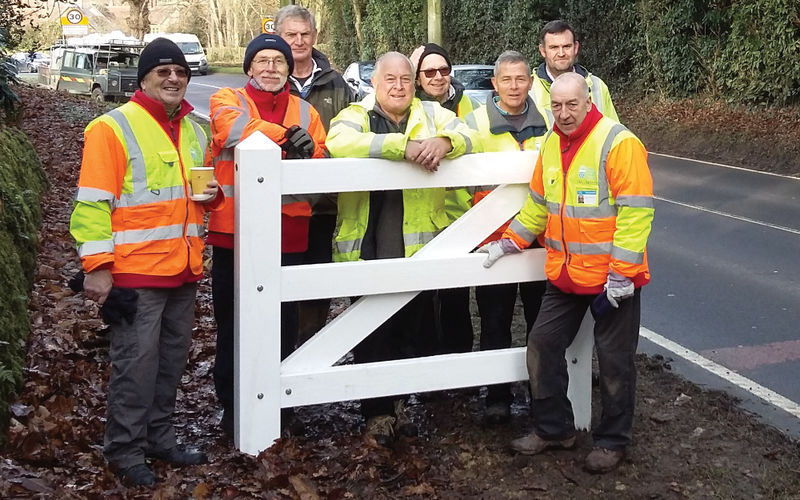 The Highways committee liaise between West Sussex County Council and the Parish Council with the aim of maintaining standards and appropriate safety measures necessary on our public roads within the parish. There are 2 major approved projects in the pipeline for 2017/18 financial year and the committee are pursuing a number of projects with the aim of making our roads and pathways safer for both motorists and pedestrians. In particular these projects are looking at items such as Vehicle Activated Signs, alternative traffic calming methods at trouble spots within the village, potential new speed limits and a significant Community Highways Scheme centred around the safety of children and parents accessing Easebourne School. 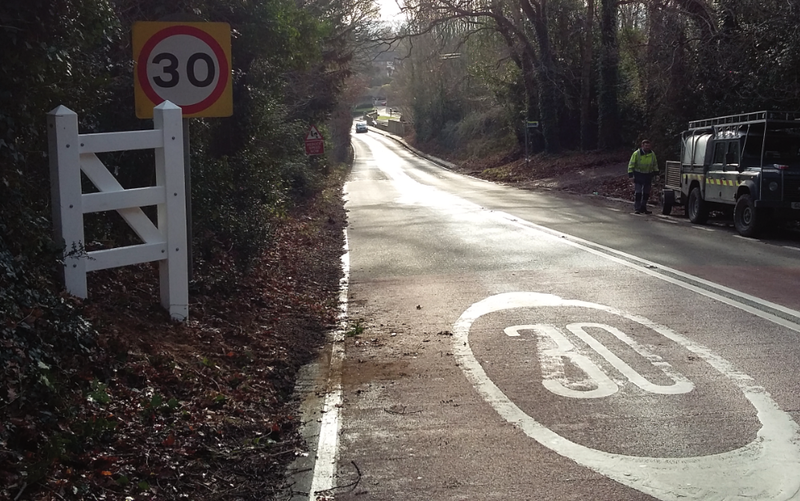 The Highways committee also look after the Community Speedwatch Scheme in the village. If you would like to raise any Highways concerns or have any suggestions for possible projects, please get in touch with us via the contacts page.